Take a look at the amazing new brand Izzy and Ferd!! We are loving the new 20,000 leagues collection because it allows kids to tell an imaginative story with each piece! Izzy and Ferd was named after the great explorers Queen Isabella and King Ferdinand of Spain, who sponsored Christopher Columbus’ voyage to the New World. 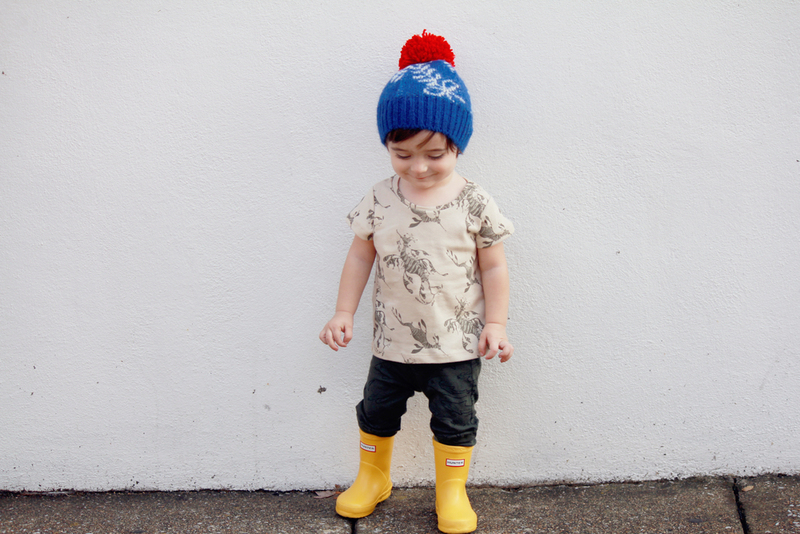 Their comfortable clothes encourage your child to run, leap, and climb as they explore the world around them. The new collection features bold and bright prints from creatures of the deep sea, and all mix and match together perfectly! In honor of Columbus Day, Izzy and Ferd is offering a one-day promotion for 14.92% off their entire collection with code 'COLUMBUS'. Also, domestic orders over $100 ship free, so head on over and snag a few peices from the collection, we know you will love it!! Take a look at how we styled a few of our favorites below!